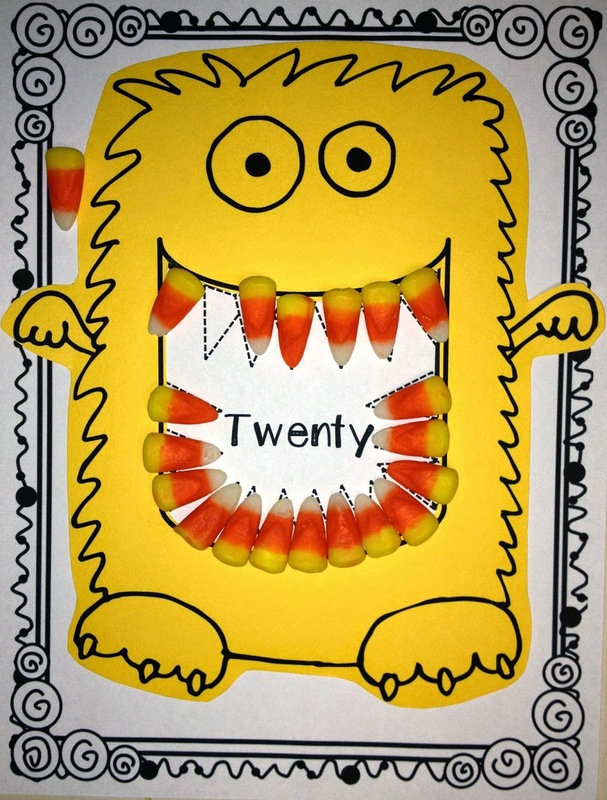 Candy Corn Counting: Create a Candy corn monster craft this fall or Halloween in your classroom or use this craftivity as a math center to help your students learn to use objects to count from 1-20. There are two versions included. 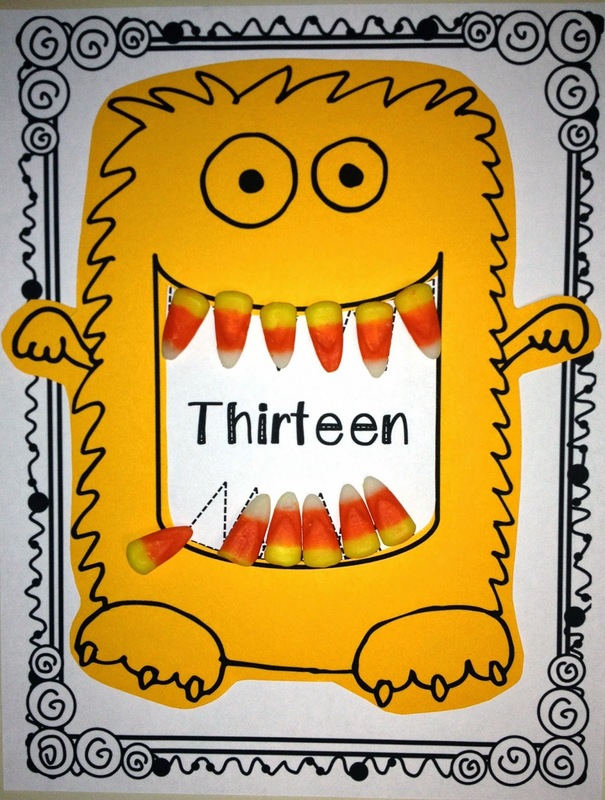 For the first version, you will cut the craft out and use colored paper. 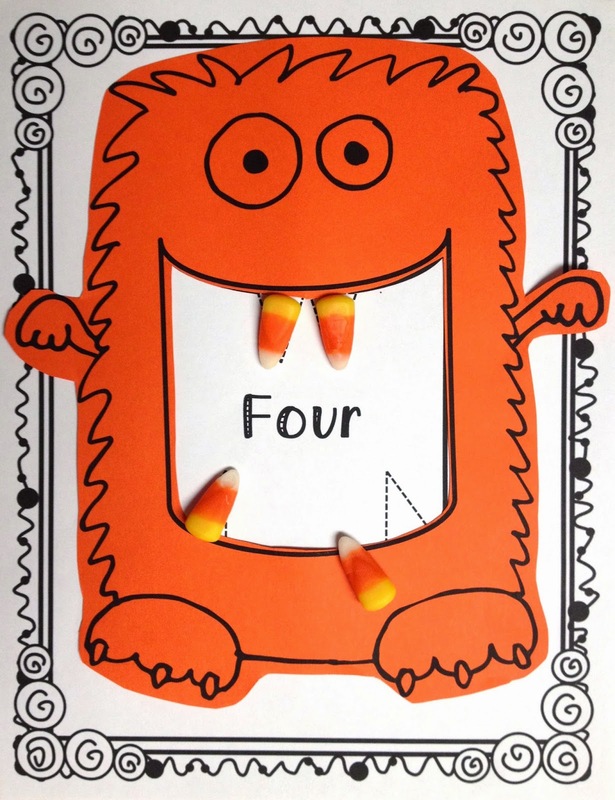 Use different colored paper for different colors of candy corn math monsters. 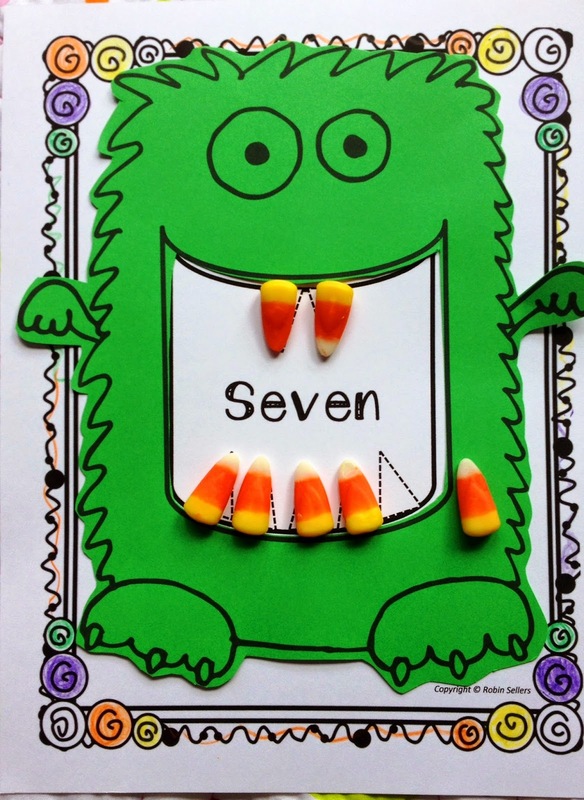 For the second print and go version, print one copy that doesn't require any cutting. 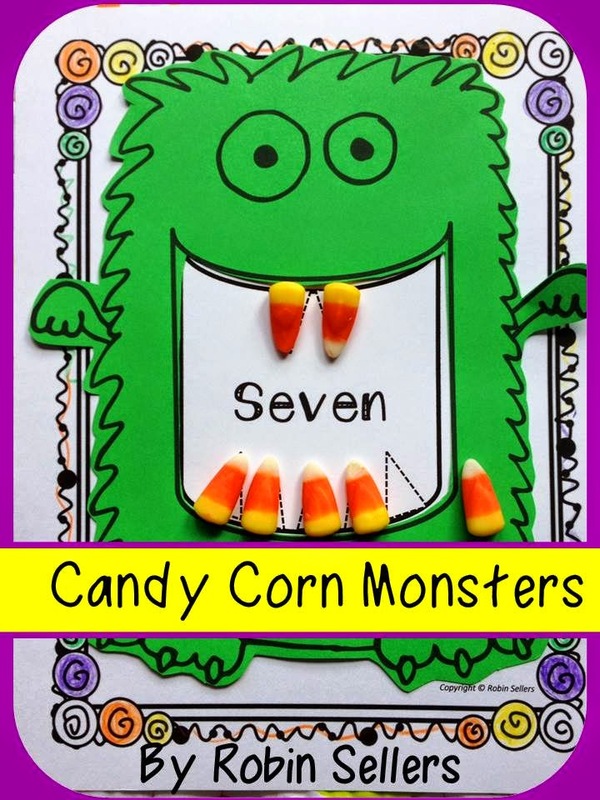 I have even included candy corn graphics for you or you can add a bag of candy corn on your own.